(Reach Records; Atlanta, GA; January 16, 2018) For more than a decade Atlanta's esteemed independent label, Reach Records, has been creating music with a mission to change the way people see the world. This mission is underscored today, January 16, 2018, as the label launches its boldest and most unashamed manifesto yet with the introduction of the Light Bearer brand ethos. Reach Records is dedicating this year to leveraging their platforms to build up voices brave enough to stand unashamed and be a light for today. Leading the 116 Day salute is the release of the powerful new single "Light Work," featuring an impressive collaboration by Andy Mineo, 1K Phew, Tedashii, WHATUP RG, Lecrae, Trip Lee, and CASS. 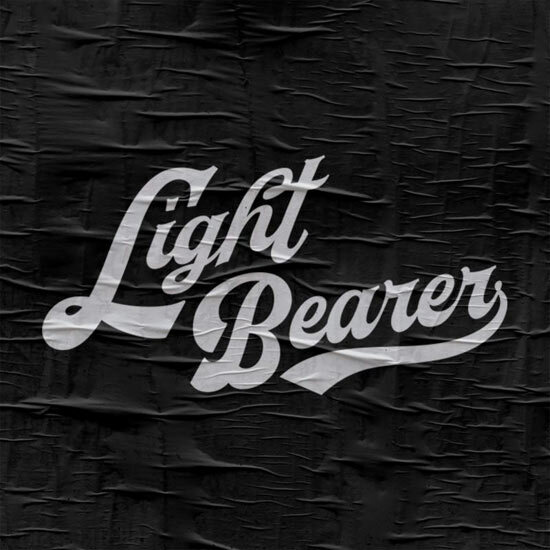 In the spirit of Matthew 5:16 "...Let your light shine before men, so that they may see your good works and give glory to your Father in heaven," Reach Records is introducing the Light Bearer Collection. Fans can shop this brand-new line designed to inspire. The label, in partnership with NGEN Radio is giving fans a chance to win Light Bearer apparel during the morning drive the entire week of January 15. Reach Records' 116 Day ushers in the year of the Light Bearer, a year to carry the torch of hope and let light work into the world. Reach Records is an independent record label founded in 2003 and co-owned by Ben Washer and two-time GRAMMY Award winning hip-hop artist Lecrae Moore. The Atlanta-based label recently expanded offices to New York City and is home to eight recording artists including 1K Phew, Aha Gazelle, Andy Mineo, GAWVI, KB, Lecrae, Tedashii and Trip Lee. Since its beginnings as a startup to selling over 2.8 million albums, Reach's purpose remains the same: To change the way people see the world. For more information on Reach Records, visit www.reachrecords.com.